"When we were kids, our mother used to threaten to take us to the foot doctor. She said she wanted to have our toes shortened," recounts Seth. This may sound extreme, but the truth of the matter is Seth and Zac were born with extraordinarily large feet. The two brothers are over six-foot-six and both wear size 16 shoes. As you can imagine, from an early age, they were ridiculed about the size of their feet. "I knew I was a little odd when in third grade, I was taller than my teacher," says Zac. 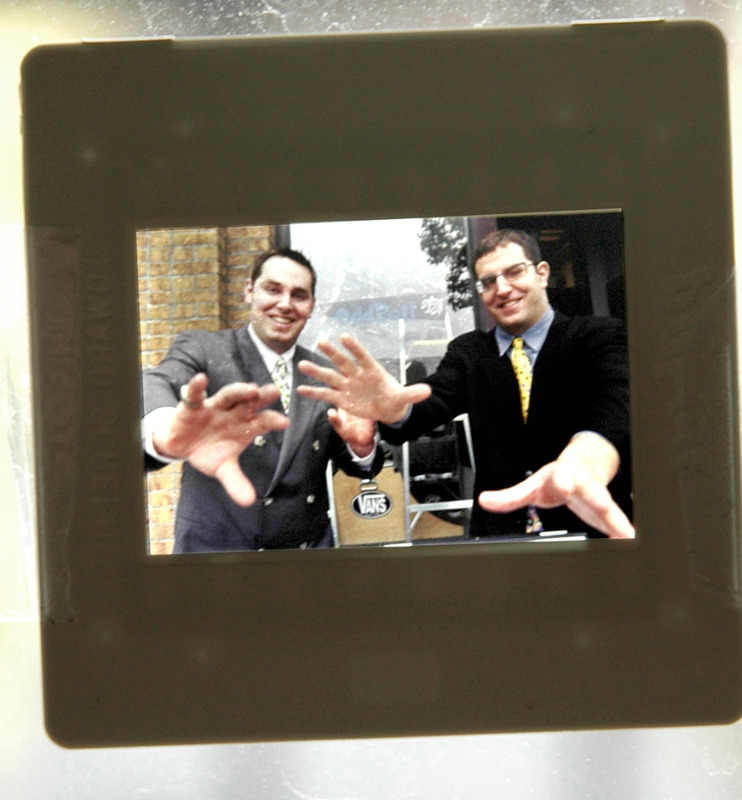 But like any enterprising entrepreneur, Seth and Zac took a problem and turned it into an opportunity. In 1997, armed with business degrees from the University of San Diego, Seth and Zac formed the Oddball Shoe Company. "It all came to me one day when I was in a shoe store trying to pick out a new pair of shoes. I asked the clerk for a name brand shoe. He laughed. Then he brought out a pair of those burgundy shoes from the 1960s and wanted me to pay $500 for them. Then it all clicked. This was our opportunity," states Zac. The brothers soon realized there was a need for a shoe company that provided name brand shoes and catered to people with big feet. "Our concept was to have a place that had a great selection, a groovy atmosphere and that was customer service oriented. A place where size always matters," says Seth. Now Seth and Zac sell a large variety of oversized and big shoes to those who need them all over the world. 2018 Oddball continues to dominate the world of large shoes & tall apparel. Striving everyday to find new products for the large footed man. 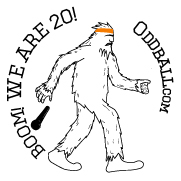 2017 Oddball celebrates its 20th Anniversary. The new line of XXL hats is launched. 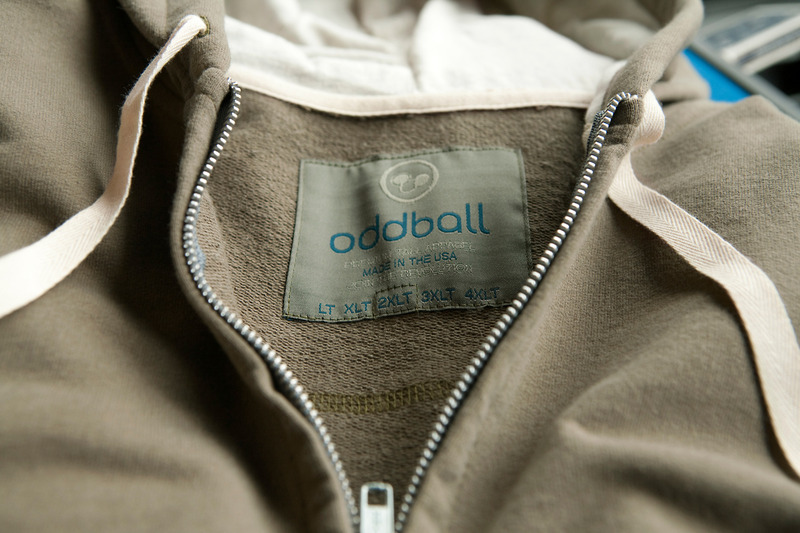 2011 Oddball expands into socks, apparel and insoles to provide more options to the tall men of the world. 2010 Oddball's continued growth results in another move to their current location. The giant distribution center and showroom now located at 1801 NW Thurman Street in Portland, Oregon. 2005 Oddball moves into their bigger digs on NW Marshall Street. Business grows steady but surely as word of mouth spreads across the world of big feet. International sales skyrocket. 1997 In July of 1997, they opened the doors to their little shop full of big shoes on Glisan Street in Northwest Portland. Seth and Zac search far and wide for good quality large size shoes at affordable prices. Big feet need big shoes, big feet know big shoes!